1. We started off the year with a bang with the launch of our new website. With numerous perks, this was definitely a huge stepping stone for our unit. 2. You all know Murphy by now? 2017 marked his return to running and this year round he brought some friends to help him break his PR and raise funds for Hospice Malta once again. 3. A week after the marathon and the BRND WGN & University Ring Road Races was all anyone could talk about. 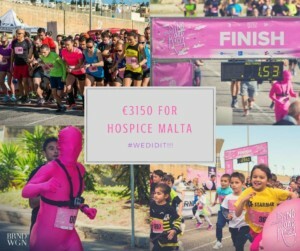 Once again our buddies from BRND WGN collaborated with us and we were able to reach new heights, raising our biggest sum yet for Hospice Malta. 4. In 2017 we reached out to you. I particularly like this one that a little girl said about our races. It reads “The race is simple, we might fall but we get up again and have more fun. 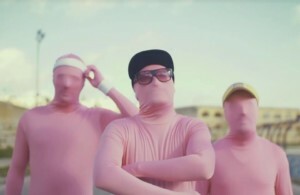 I also like that we run in costume, it’s extra fun”. 5. We held the third edition of our quiz night and this time we even changed the venue – we even had pizza on the day. 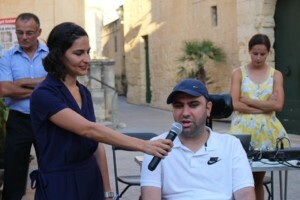 The cherry on the cake was having the event opened by the inspirational Bjorn Formosa – founder of ALS Malta. A portion of our proceeds as well as all the money collected from our raffle on the night were donated to RIDT to support research in ALS. 6. 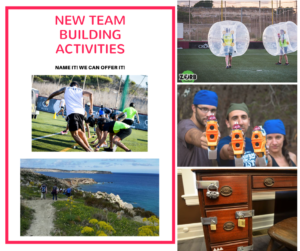 2017 also marked the launch of some new team building activities. Our team even got to try out an escape room for ourselves and it was definitely quite eventful. 7. 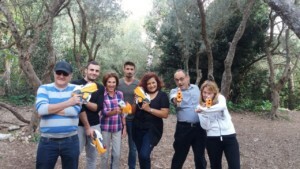 We took things one step further and even organised our very own team building day for our staff. This was definitely one for the books. 8. 2017 will always be remembered as the year our unit took over the organisation of the rental and distribution of Graduation Master Gowns. As you can imagine it was definitely a stressful period but everything ran smoothly in the end and we are already looking forward to this year’s graduation. You can read all about my experience here. 9. In 2016, our company took on the Lovin Malta’s Milied Challenge and it was a huge success. 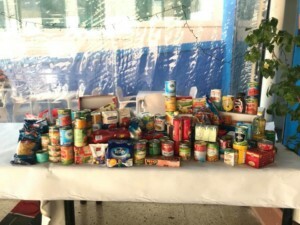 This Christmas we decided to organise something similar and this time we collected food to be donated to the Valletta Food Bank. Christmas is a time of giving and it’s always great to see our team from Malta University Holding Company do their part each year! As you can see it has definitely been an eventful year and things are already in full swing as we make preparations to have an even bigger 2018. 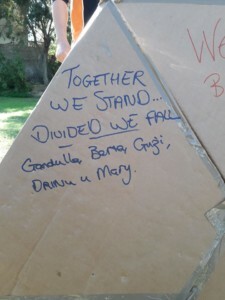 I thought I would end this entry with a picture I took at one of our team building events as I feel that this is something that everyone in our team believes in.